Best Mexican in town ? In my experience, the answers are going to lean towards UK and Auzzie folk giving you their version of what they think good Mexican food is. No harm or foul in that. The real answer for me is, and I grew up close to Mexico, there is no good Mexican food in Bangkok unfortunately. Here I am editing my answer, because I think it needs it. There is a difference between Mexican food that tastes good, and good (authentic) Mexican food. I think you can find the former but not the latter. Mike's & his margaritas are proper not the sweet slush that you usually get around town. He's an American chap so busy most days brushing up on his bricklaying skills. I heard somewhere that Roberto's was thinking of opening a shop there to compete with the recently opened Taco Bell in Bangkok. In my﻿﻿ experience, the answers are going to lean towards UK and Auzzie folk giving you their version of what th﻿ey think good Mexican food is. No harm or foul in that. The real answer for me is, and I grew up close to Mexico, there is no good Mexican food in Pattaya unfortunately. Here I am editing my answer, because I think it needs it. There is a difference between Mexican food that tastes good, and good (authentic) Mexican food. I think you can fin﻿d the former but n﻿ot the﻿ latter﻿. Tequila Reef Cantina on Soi 7, Beach Road End. Taco Tuesday every week, dirt cheap and excellent. Almost like asking for good pizza in Pattaya - it really doesn't exist. What's that mean, sounds like an insult to me dear old friend Sid. 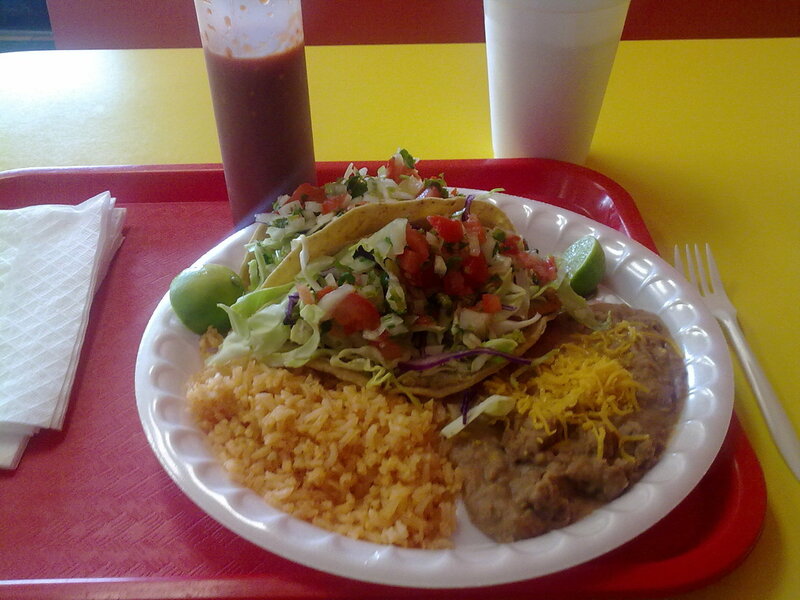 When people talk about good Mexican, they usually are talking about American style Mexican or Texmex. Burritos, fajitas, hard shell tacos are all tasty American inventions. In fact, food in Mexico is very different than this. There are a few high end restos in CDMX, just like you would find in any major city. The street food scene consists mainly of softshell tacos al pastor with either green or red sauce (not so spicy) with tamales for breakfast (green, red or oaxaqueño-basically wrapped in banana leaf instead of corn husk). Some of the more exotic offerings like ant eggs are almost never sold in overseas Mexican places. Margaritas are usually only consumed by tourists in beachside tourist zones. Most Mexicans will drink a high quality tequila or Mezcal shot followed by a chaser (eg sangrita). Teaching moment over. here is no good Mexican food in Bangkok unfortunately. Margarita Storm. Its actually on par with some Mexican food I have had in the USA. So there is good Mexcian food in Bangkok. Have you eaten there then?